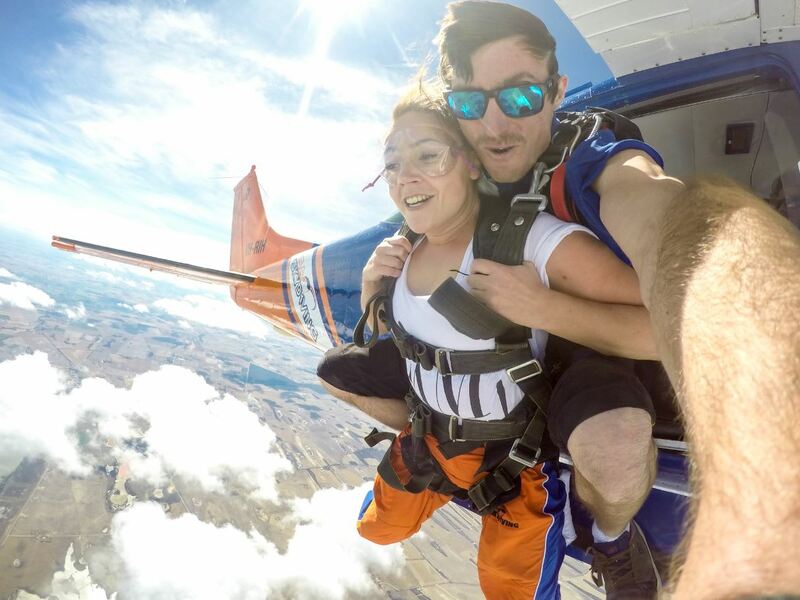 Now's the time to book in for the ultimate thrill - a 14,000ft skydive! This will definitely be an experience you'll remember for a lifetime! 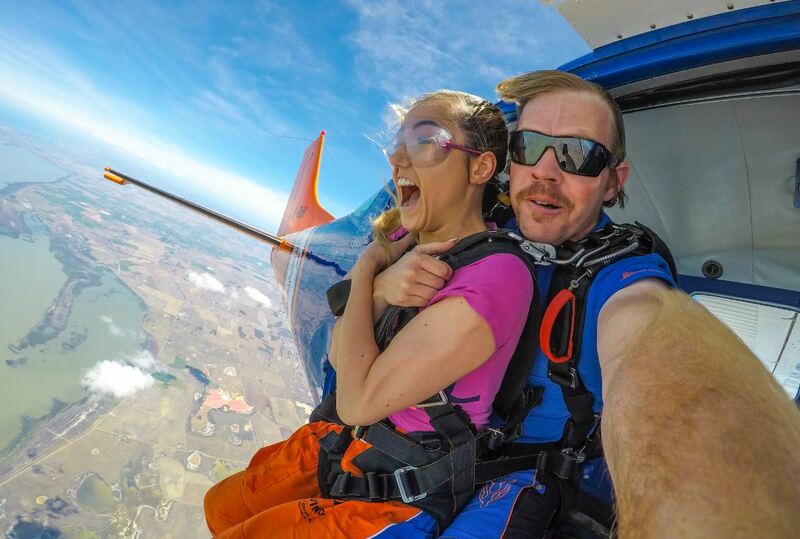 Skydive off the shores of the beautiful Lake Alexandrina, enjoying in the adrenaline rush of freefall at 220kph for 70 seconds before flying your parachute for 5-6 minutes before landing out the front of our licenced club house. With everything happening on site, a BBQ area, liquor licence, childrens playground and undercover viewing area, this is a fantastic location for your friends and family as well as groups. No particular level of fitness is required but people with heart conditions, epilepsy or who are pregnant cannot jump. Jumps are available every weekend, during daylight hours and mid week by arrangement weather permitting. Footage of your jump is available at extra cost, payable on the day. Spectators are more than welcome. It's exciting for them to share the adrenalin rush with you. Fantastic it ticked all the boxes were coming back and bringing a friend who is interested all ready , thumbs up ? ?team adrenalen well done great fun ?? A very prefessional and organised set up. All crew / staff were fantastic and good fun. He had the best day ever and cant wait to do it again. Thanks guys for setting up a really awesome and adrenalin pumping day! !